On December 19, 2013, at 5:30AM, a 75 year old male victim was walking through the parking lot of Delaware Auto, when he was approached by a female suspect asking for gas money. The suspect, later identified as Donna Hendricks (DOB: 04-24-1969/44), then struck the victim in the face several times, took the victims wallet, and fled the area. 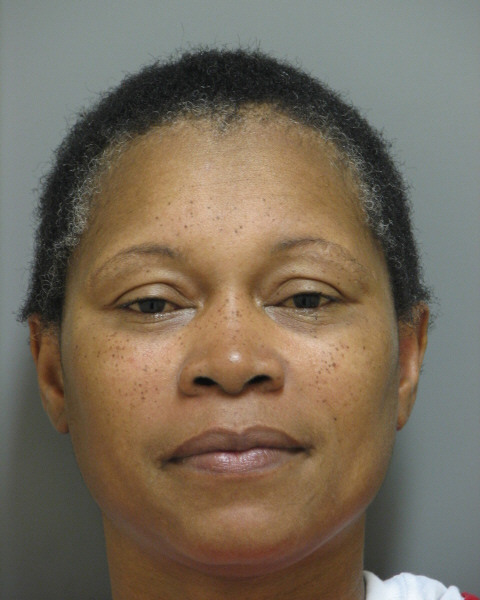 Donna Hendricks was later arrested and committed to the Department of Corrections.